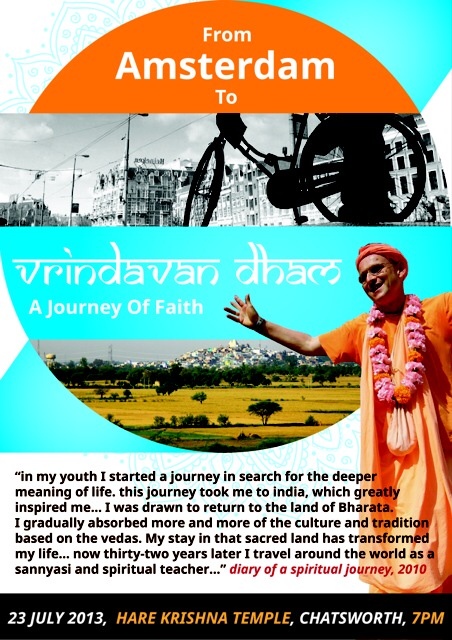 The Kirtan Festival in honour of Aindra Prabhu will begin at 3pm in Srila Prabhupada’s Room and continue in the Temple Room from 7pm until 9pm. 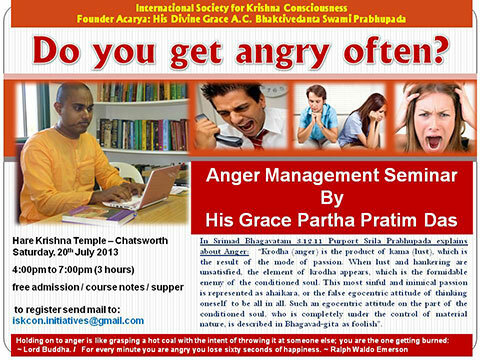 Anger Management Seminar with Partha Prathim Das from 4pm in the Temple Room. See poster for details. Govinda’s Restaurant will be closed due to staff training.